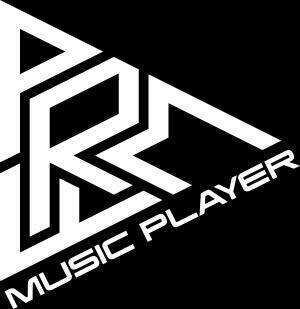 Today, Perfume released their official music player app for smartphones. 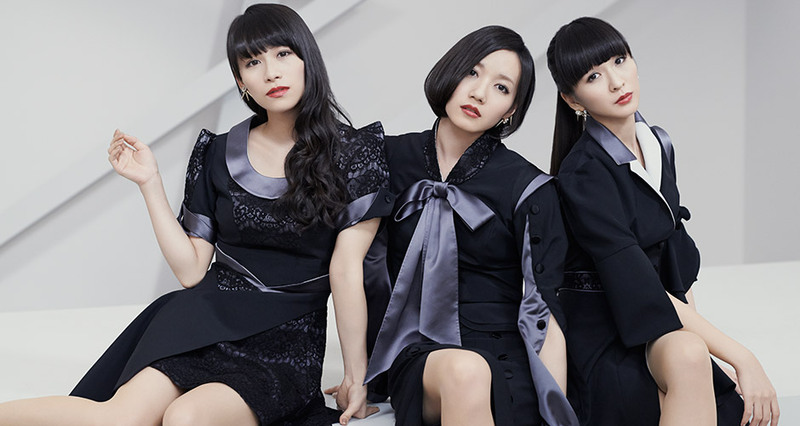 The app is free and allows users to listen to Perfume music on their phones and unlock special Perfume-related bonuses. 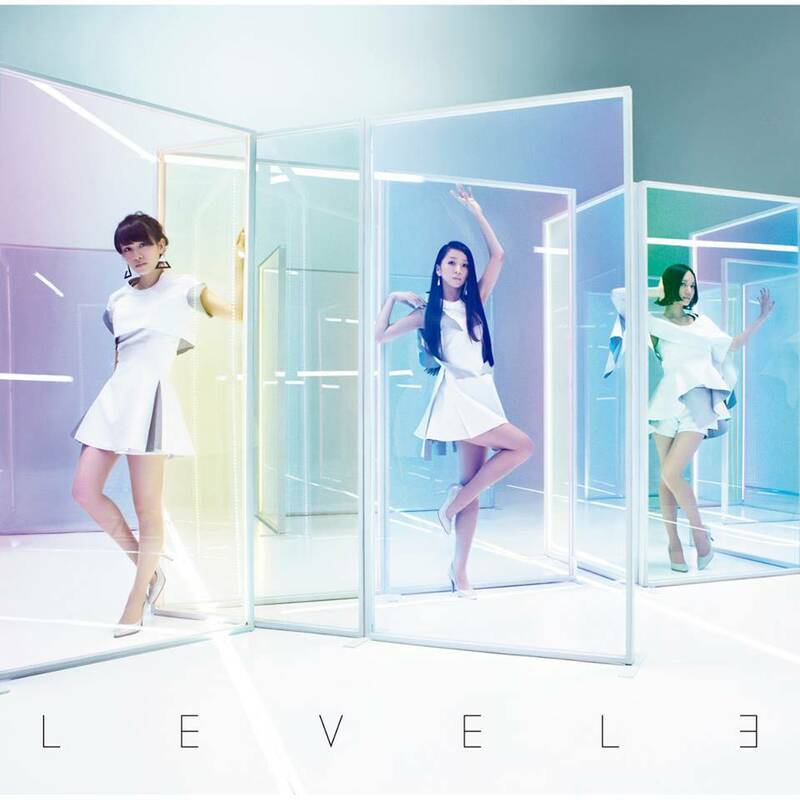 It was recently announced that Perfume’s new album LEVEL3 would have a physical release in both Asia and Europe, as well as a digital release worldwide. 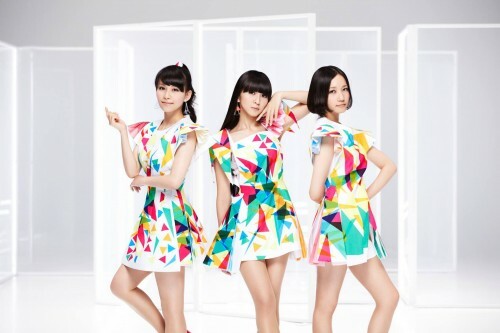 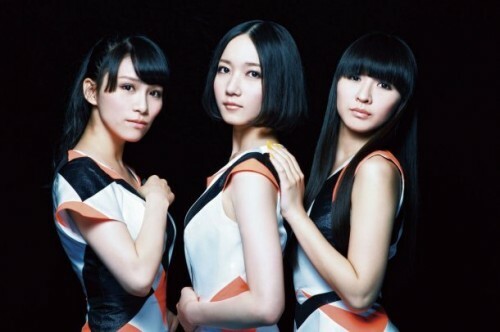 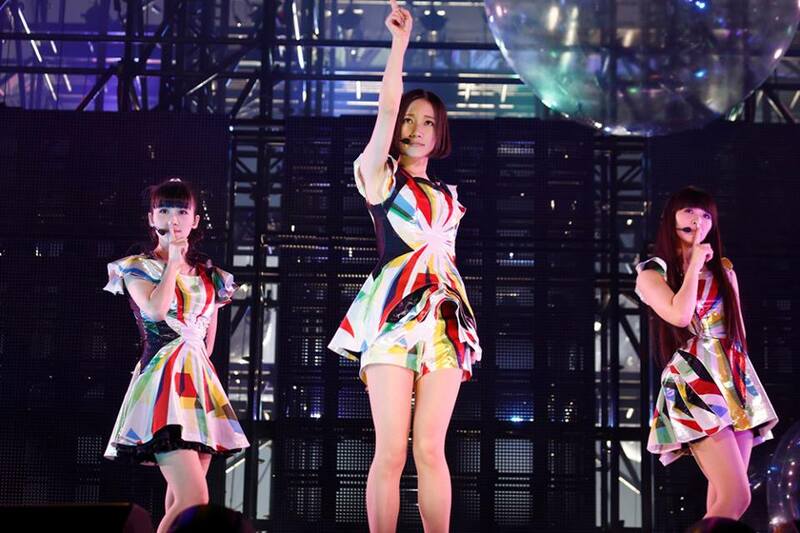 Following the announcement of their 4th album “LEVEL3”, Perfume has announced an accompanying dome tour in the fall.